Viknesh Vijayenthiran November 25, 2016 Comment Now! The Envision’s first year on the market was to test the reception of a Chinese-made vehicle in GM showrooms, so the choice of powertrains and options were limited. 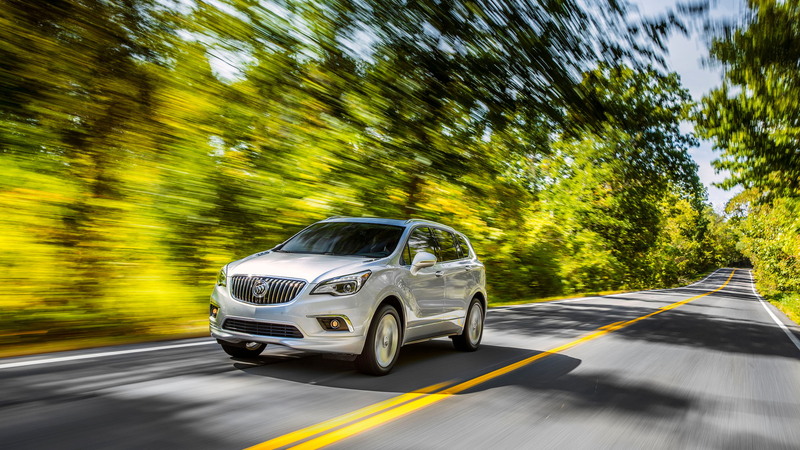 For the 2017 model year, Buick is sweetening the deal with more affordable options, helping to bring the starting price to $34,990, down from $42,995 previously. The entry-level powertrain is now a 2.5-liter inline-4 delivering 197 horsepower and 192 pound-feet of torque. Above this sits the existing turbocharged 2.0-liter inline-4 that delivers an unchanged 252 hp and 260 lb-ft. Buyers of the 2.5-liter model can choose between front- or all-wheel drive, while the 2.0-liter model comes standard with all-wheel drive. Both also come standard with a 6-speed automatic transmission. 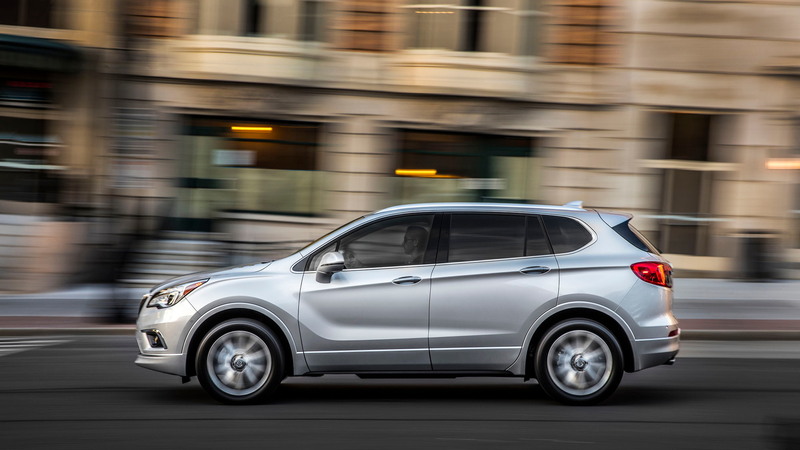 The Envision has a length of 183.7 inches and a wheelbase of 107.9 in, making it similar in size to rivals such as the Acura RDX and Lexus NX. Inside, there’s ample space for five and you get up to 57.3 cubic feet of storage with the rear seats folded flat. 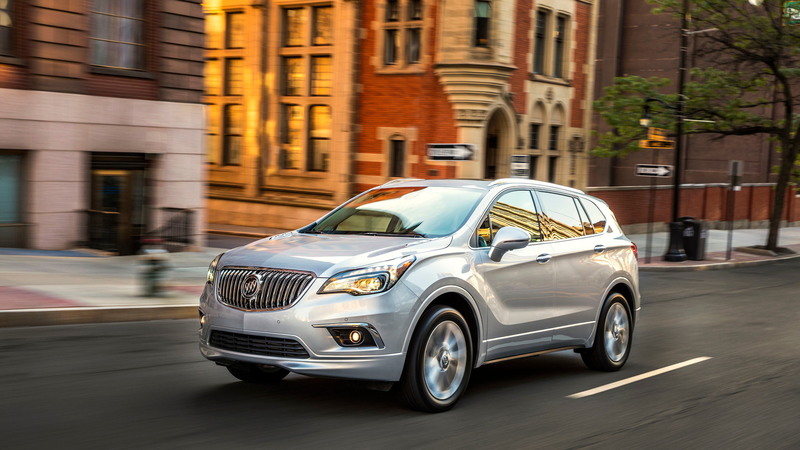 Buyers have a range of trim levels to choose from including base, Preferred, Essence, Premium I and Premium II. Among the standard features are heated front seats, power liftgate with hands-free operation, dual-zone climate control, 8.0-in touchscreen infotainment, and Apple CarPlay and Android Auto smartphone integration. 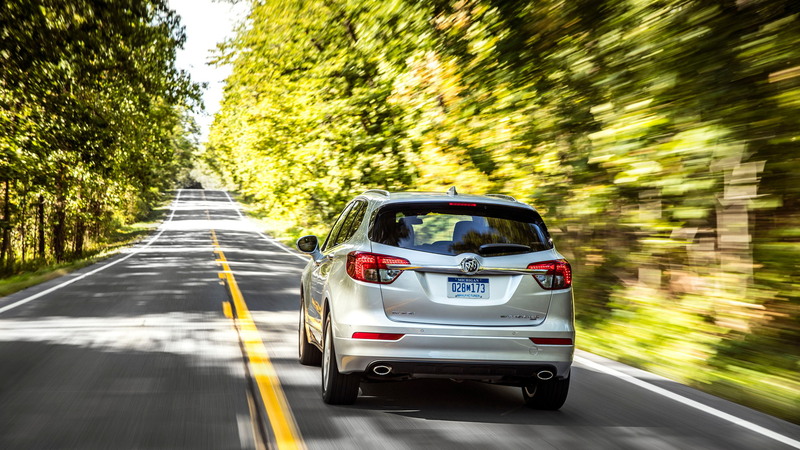 Standard safety includes 10 airbags, safety-belt pretensioners and load-limiters, a rearview camera and rear park assist. Electronic driver aids are available including collision warning, rear cross traffic alert, and blind spot and lane departure warning systems. 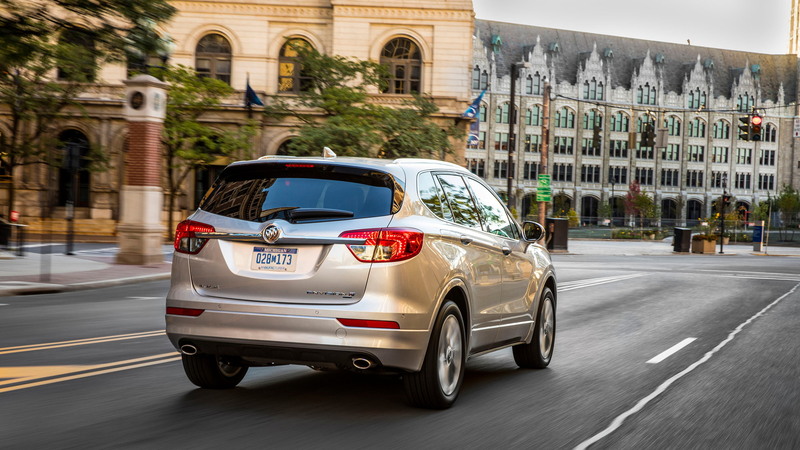 For more on the Buick Envision, read the in-depth reviews at The Car Connection.